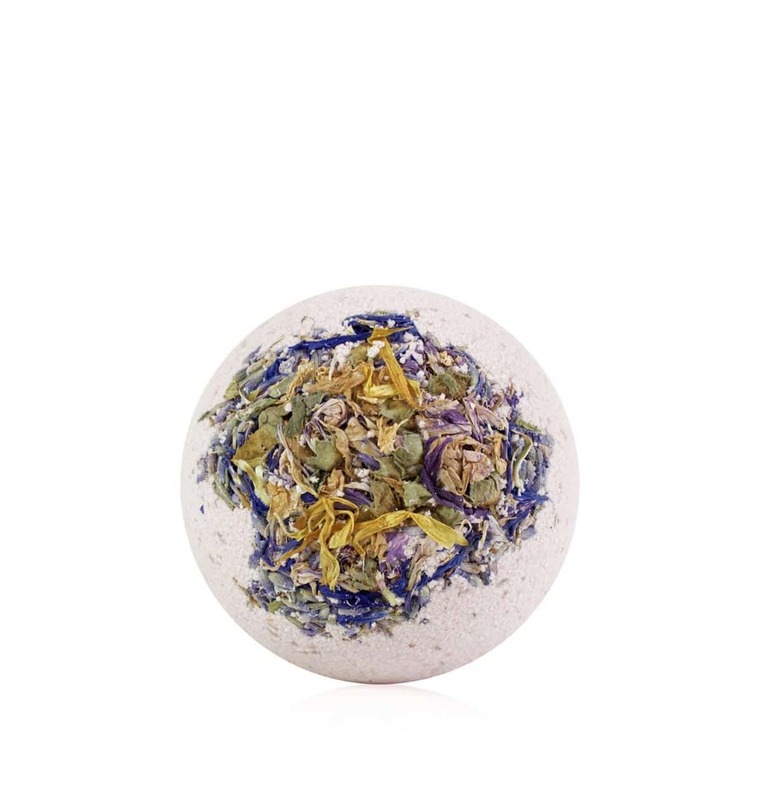 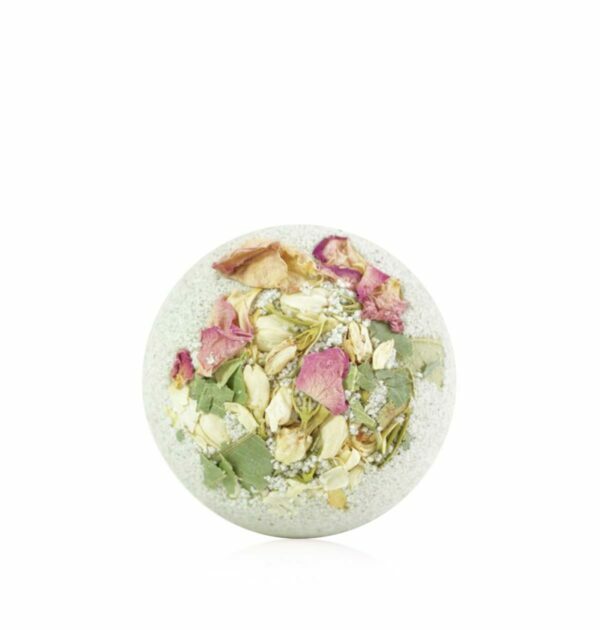 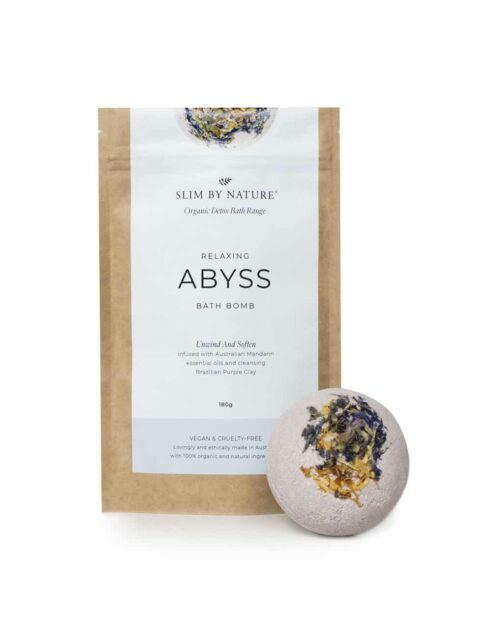 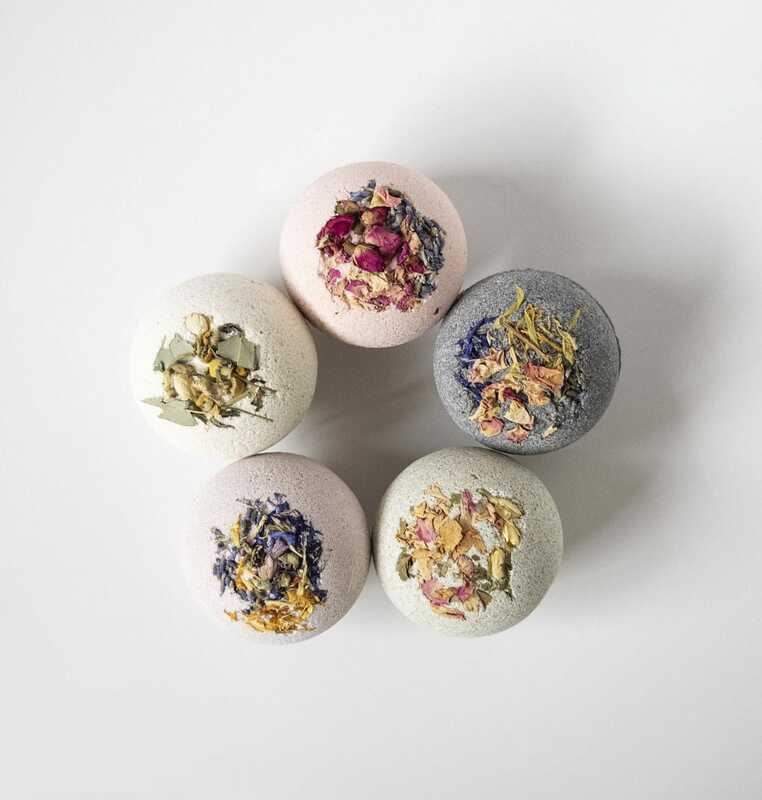 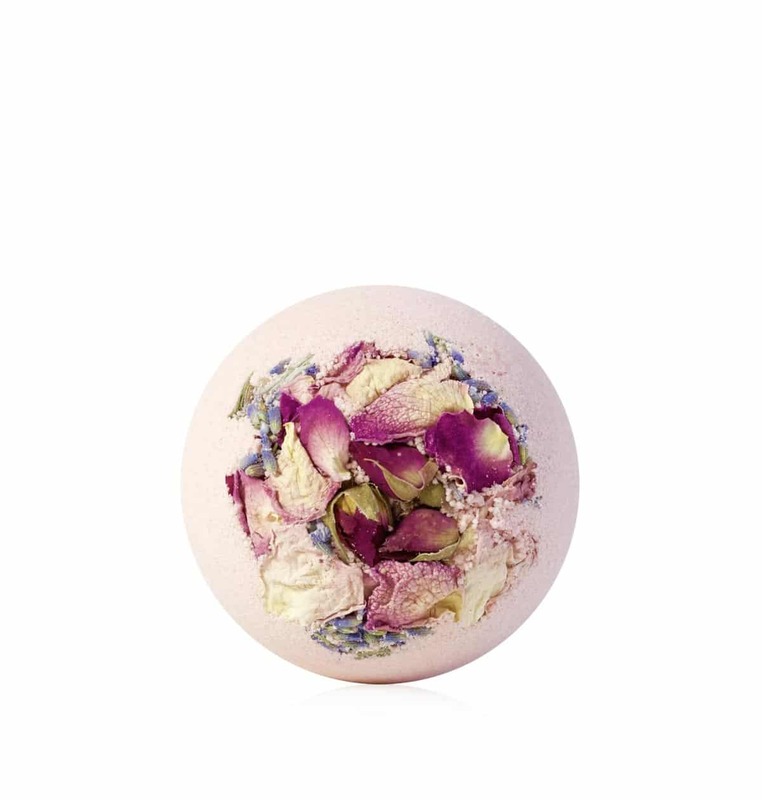 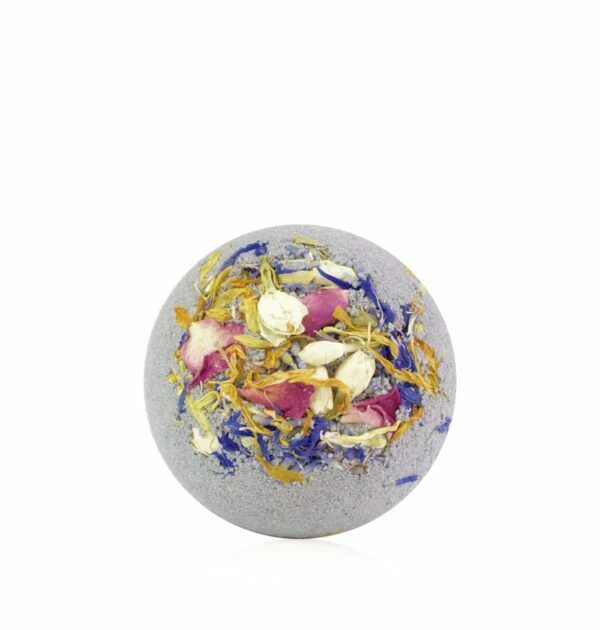 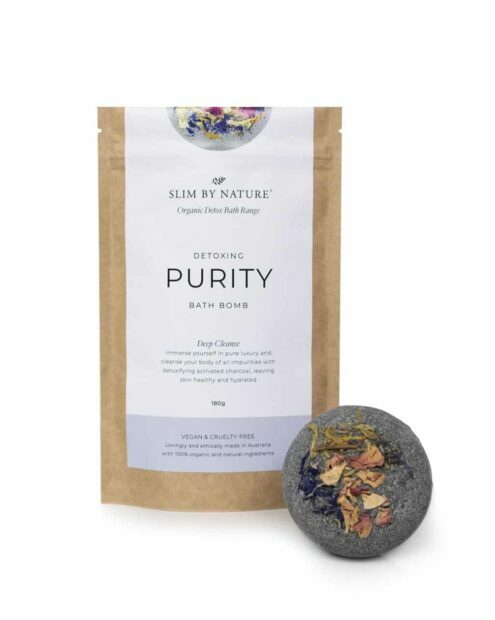 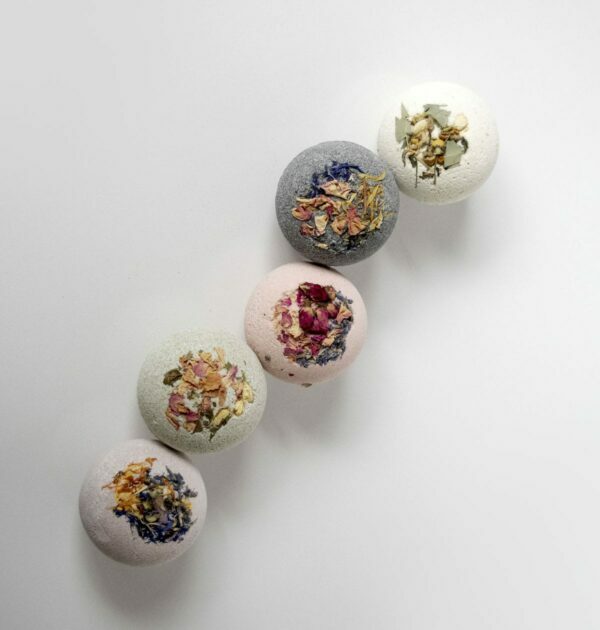 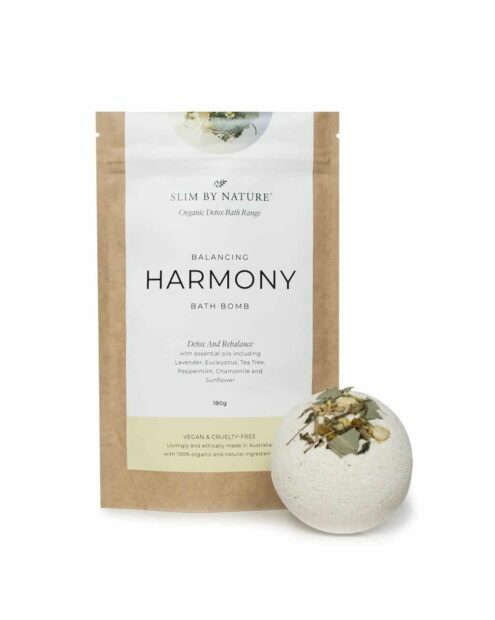 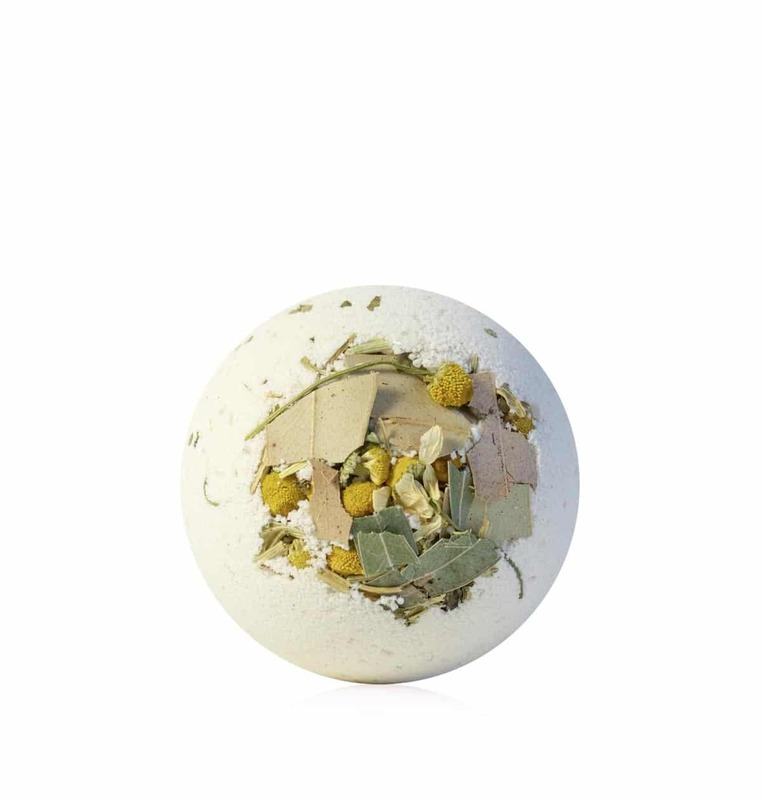 The BLISS BUNDLE is our exotic bundle that includes all five of our Slim By Nature bath bombs. Get all five for your loved ones and one for yourself. 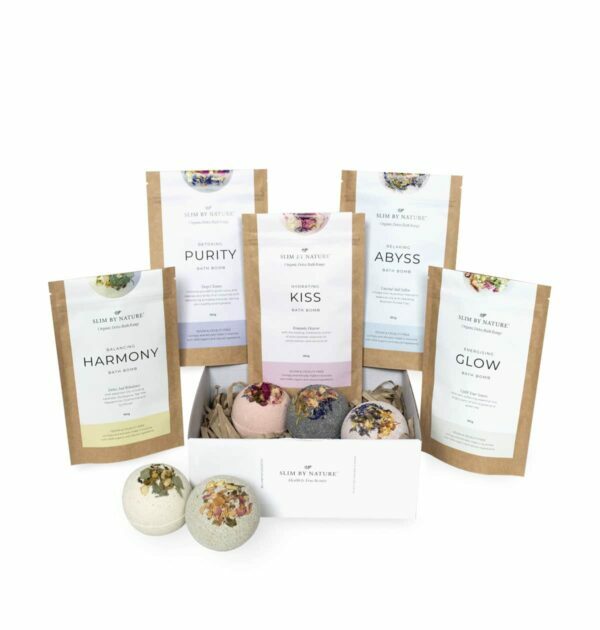 Perfect “I’M THINKING OF YOU” gift to give.